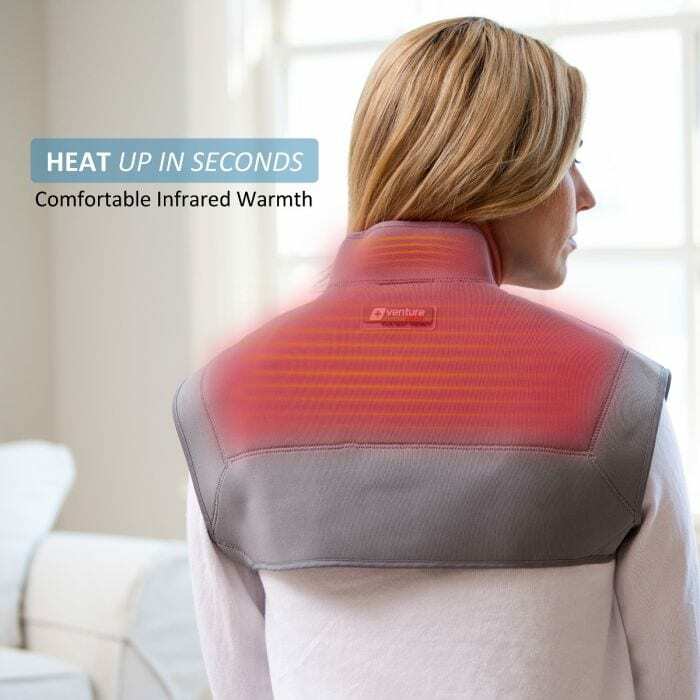 The Venture Heat Infrared Electric 8in1 Heated Therapy Wrap is the perfect companion to relieve muscle and joint pain on all parts of the body. 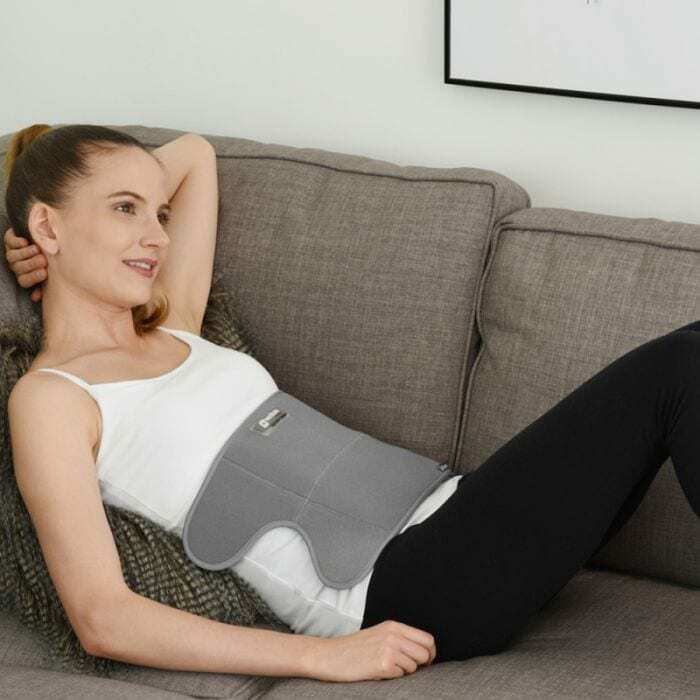 Its flexibility is a great feature as well as its industry-leading carbon fiber heating elements that penetrate deep into the muscles and joints to emit infrared rays, like that of the sun. This portable wrap is one you can take anywhere you go. It 3 setting power system allows you consistent heat. 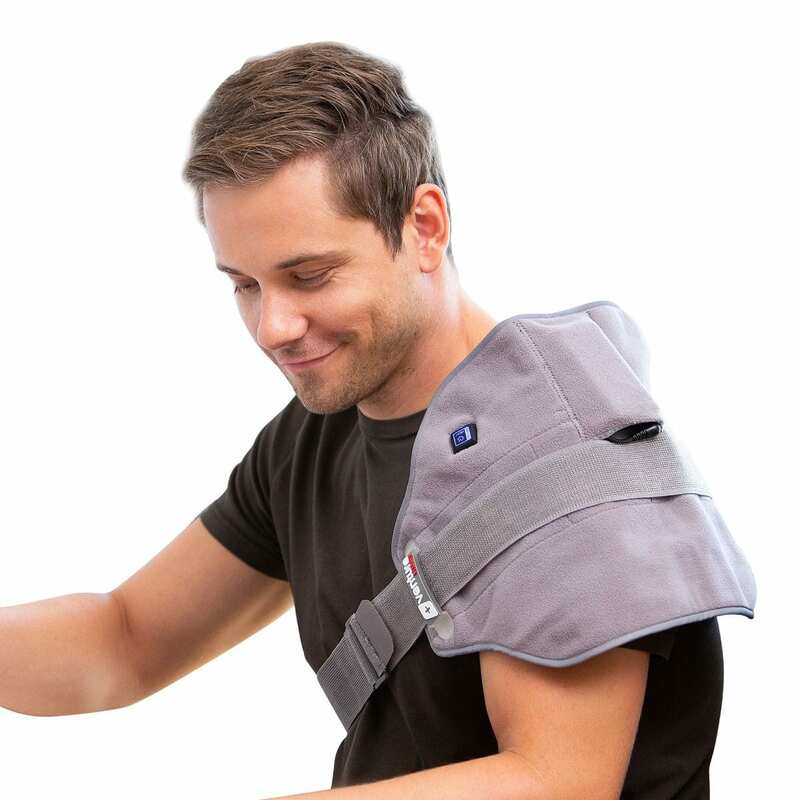 Relief from muscle and joint pain! 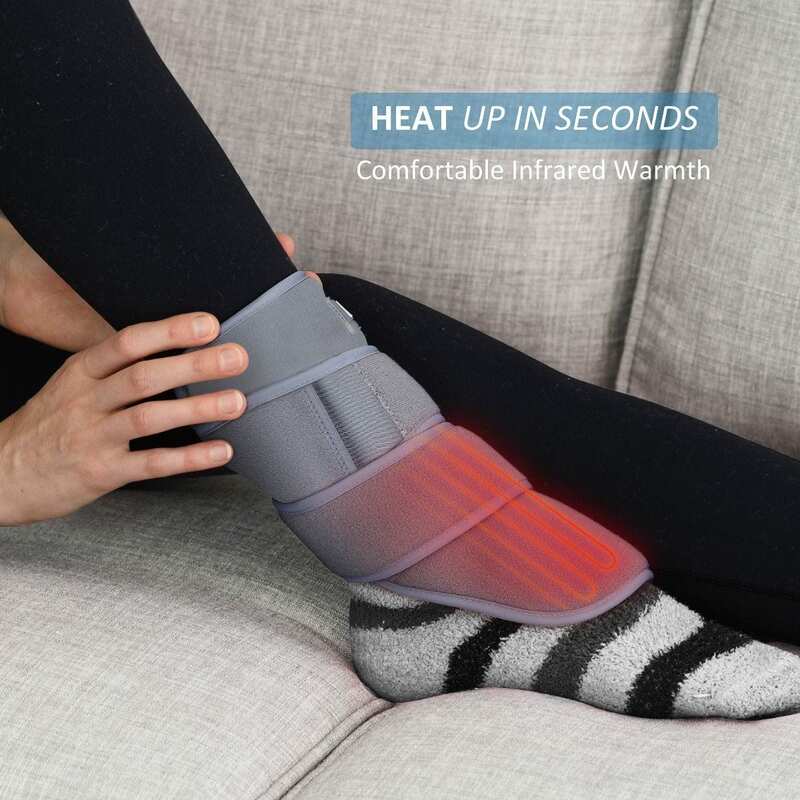 The Venture Heat Infrared Heated Therapy Electric Ankle Wrap is the best way to tackle muscle and joint pain in the Ankle. 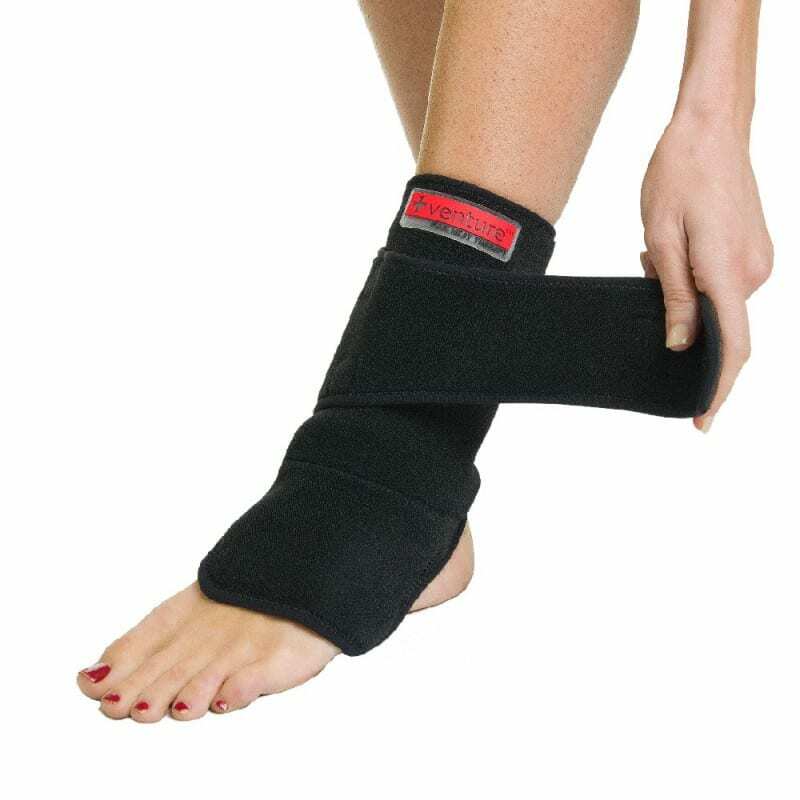 When your wrist is in pain, a lot of things become difficult that's where the electric ankle heat therapy wrap can help. The carbon fiber heating elements penetrate deep into the anklet to give you more than superficial heat. The plugin cord allows you unlimited consistent heat or you can add an optional 12V battery accessory to make it portable. Heat relief! 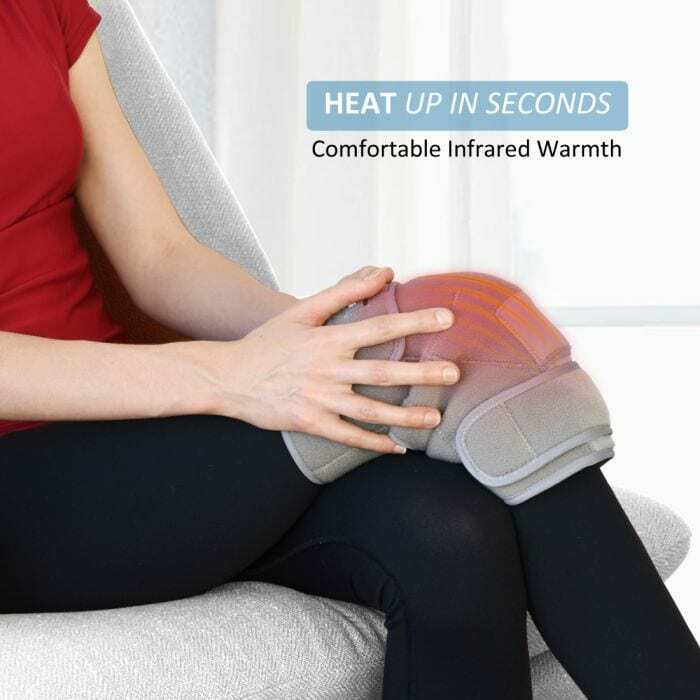 Venture Heat's Infrared Heated Therapy Electric Knee Wrap is the best way to relieve those aches and pains in the knee caused by injury, stiffness and old age. 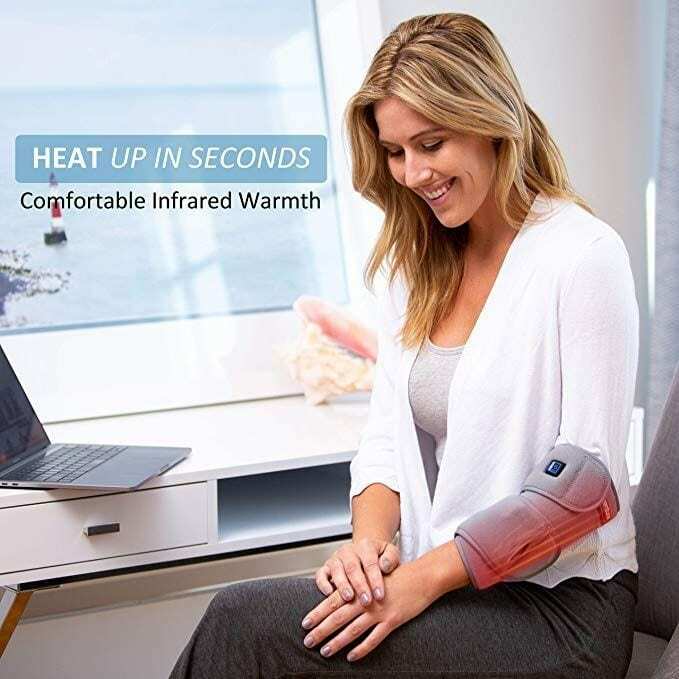 The infrared heat works like the heat from the sun and penetrates deep into the muscles and joints to get comfortable movement back in the knee. It's a great way to loosen the leg up before or after playing sport or simply to remove the pain of arthritis or pain from old age. The thermal heat wrap has carbon fiber elements and comes with a 240v power cord to give you unlimited heat. 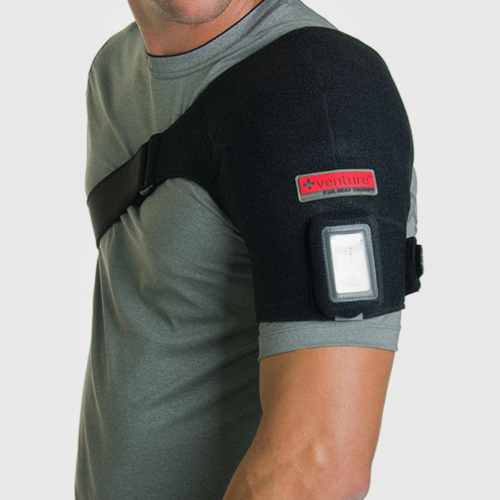 A portable battery is also available as an added extra which allows you to take your relief wherever you go. 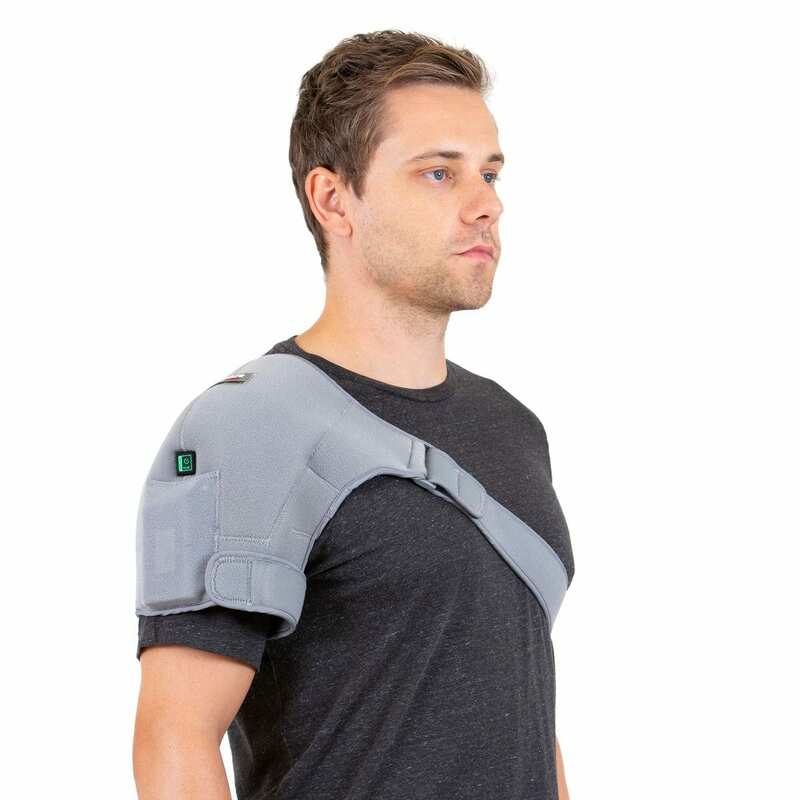 Venture Heat's Infrared Heated Therapy Electric Shoulder Wrap will help ease that pain in the shoulder and joints so you can spend your time in comfort. Venture Heat's industry-leading carbon fiber heating panels emit an infrared heat that penetrates deep into the shoulder. It has the ability to customise your heat, with 3 setting and has come with plugin cord for endless, consistent heat. You can add an optional 12V battery accessory to the wrap end wear it wherever you go. Venture Heat. Leading the way in wearable technology. 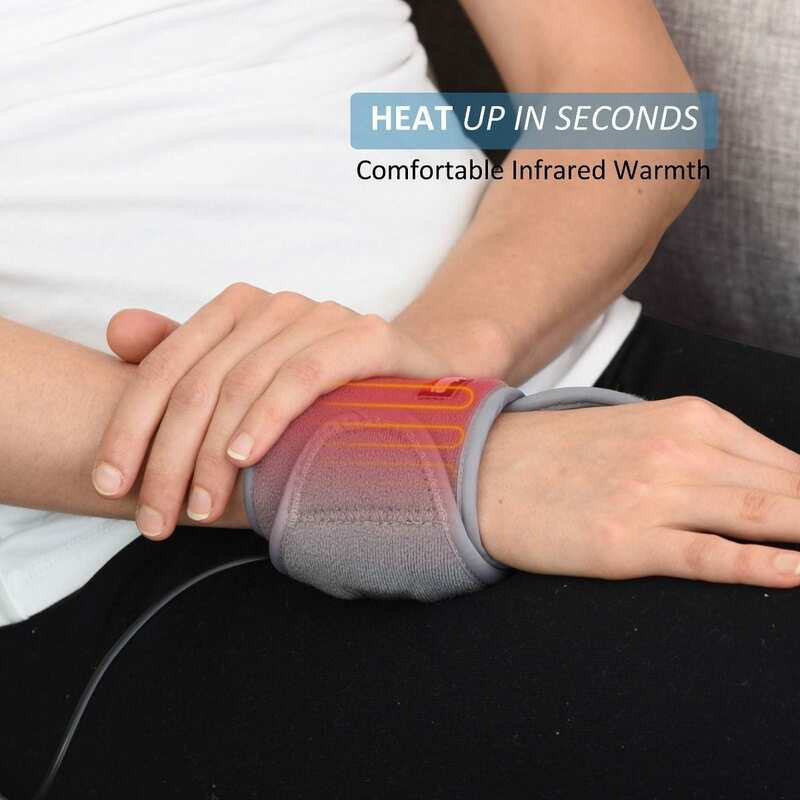 The Venture Heat Infrared Heated Therapy Electric Wrist Wrap is the best way to tackle muscle and joint pain in the wrist. 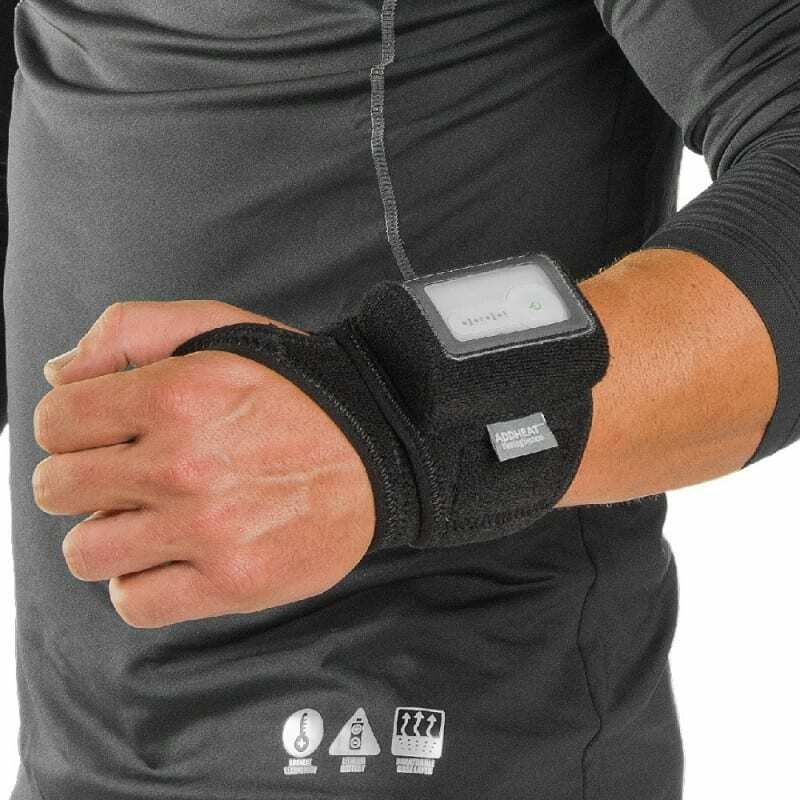 When your wrist is in pain, a lot of things become difficult that's where the electric wrist heat therapy wrap can help. The carbon fiber heating elements penetrate deep into the wrist to give you more than superficial heat. The plugin cord allows you unlimited consistent heat or you can add an optional 12V battery accessory to make it portable. Heat relief! 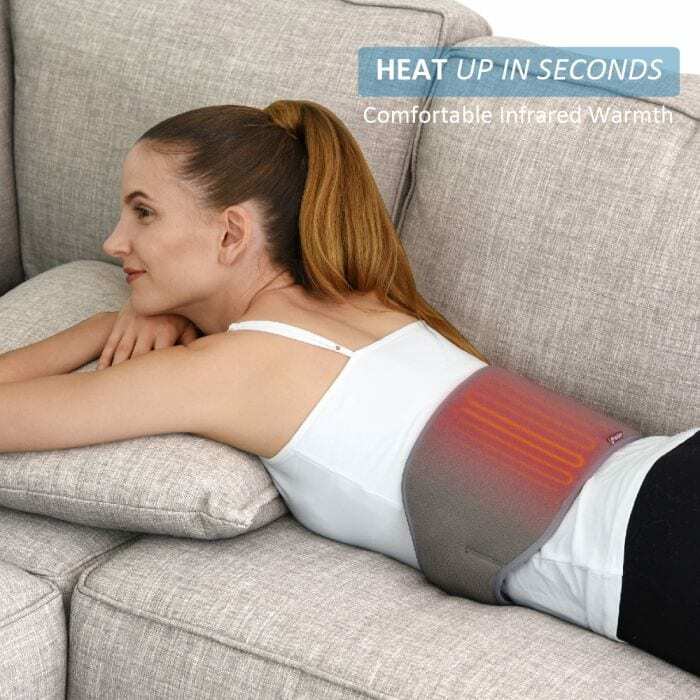 Venture Heat Battery Heated Therapy Wrap with 602 lithium battery. Heating times: - 2 Hours High - 3.5 Hours Medium - 5 Hours Low Heated therapy ankle wrap for pain relief for joints and muscles. Battery and charger included. Venture Heat Battery Heated Therapy Wrap with 602 lithium battery. Heating times: - 2 Hours High - 3.5 Hours Medium - 5 Hours Low Heated therapy wrist wrap for pain relief for joints and muscles. Battery and charger included.